How Can Solar Panels Help Protect the Environment? An estimated 39% of all energy consumption in the U.S. comes from the production of electricity to power homes and businesses. A great deal of this energy consumption pollutes our air and water, and it creates hazardous wastes that require disposal. Solar panels help eliminate this pollution by capturing the energy of the sun and using that energy to power common household devices such as lights and heaters. Understanding the effects of traditional energy sources like coal and oil helps people understand the ways that solar panels help to protect the environment. Traditional sources of electricity, such as coal and oil, emit byproducts such as carbon dioxide, sulfur dioxide, nitrogen dioxides, particulate dust and mercury. Each of these byproducts is associated with known environmental challenges, including global climate change, acid rains, smog and contaminated fisheries, according to the Union of Concerned Scientists. Solar panels can reduce this pollution by lowering the energy needs of every dwelling they power. Even if solar panels are only used to power household lighting, if applied across a number of homes, solar panels could lead to a significant decrease in the emission of dangerous byproducts. Coal and nuclear power sources also create environmental challenges along waterways. An estimated 72% of all toxic water pollution in the U.S. is derived from coal-based electricity production, which releases arsenic, selenium, boron, cadmium and mercury into waterways. 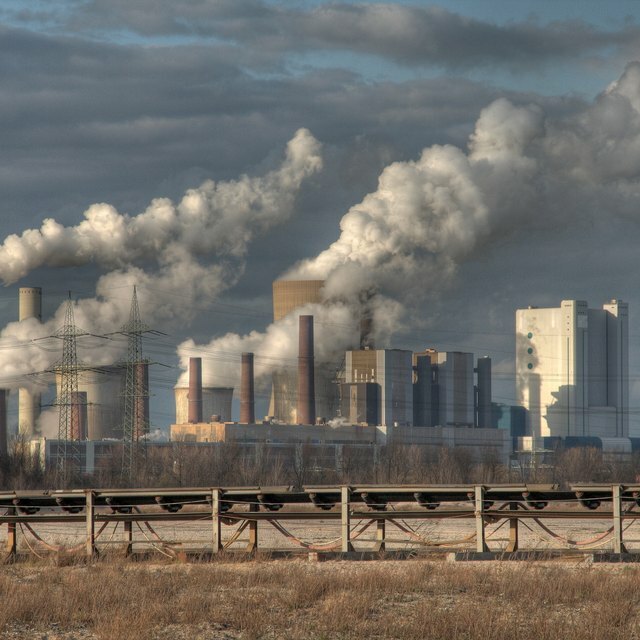 A good deal of this pollution can be prevented by requiring new technological filtration, but only one out of five coal-based power plants in the U.S. uses such technology, according to The Sierra Club environmental organization. The U.S. Nuclear Regulatory Commission also reports that a nuclear isotope know as tritium is commonly released into groundwater supplies by nuclear power plants in addition to large amounts of warm and low-oxygenated water that get released back into local rivers. 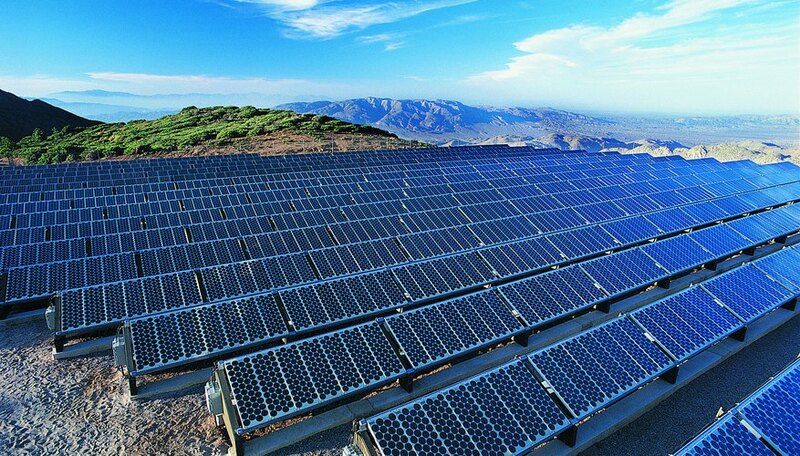 By reducing the need for power from such plants, solar panels can help reduce the continuation of these environmental contaminates. The process of burning in coal- and oil-based power production leads to the creation of byproducts such as coal ash and oil sludge, which contain dangerous amounts of metals, according to the U.S. Environmental Protection Agency. Much of this waste is taken to landfills or hazardous waste disposal sites where it is stored for many decades, but an estimated 42% of coal plant waste ponds and landfills where this waste is disposed do not have a protective lining to prevent waste leaching into the environment, according to the Union of Concerned Scientists. Solar panels help reduce this waste by lowering the amount of energy these coal- and oil-based energy plants need to produce. Some of the most profound environmental challenges associated with coal-based power plants occur before power is even produced, when the coal is mined. An estimated 60% of coal mined in the United States comes from surface mining, which is a process that removes the entire top of a mountain in order to mine the coal below. Through this practice more than 300,000 acres of forest and 1,000 miles of streams have been destroyed, according to the Union of Concerned Scientists. Even more energy is spent transporting the mined coal to power plants that burn the coal to produce electricity. Solar panels can help reduce the need for coal-based energy, which in turn will lower the demand for surface-mined coal. EPA: How Does Electricity Affect the Environment? Justin King is a writer and scholar of environmental and public rhetoric. He holds a Master of Arts in writing studies from Saint Joseph's University and a Ph.D. from Purdue University. King has been contributing to online publications and print journals since 2004, as well as delivering talks on science writing and environmental theory throughout the United States. King, Justin. "How Can Solar Panels Help Protect the Environment?" Sciencing, https://sciencing.com/can-solar-panels-protect-environment-22876.html. 25 April 2017.